How Far is Pragati Lush Green Residency? 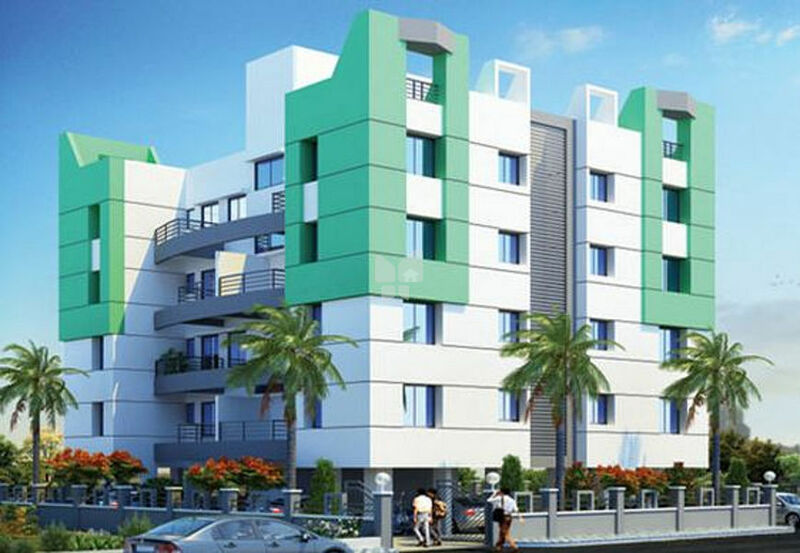 Lush Green Residency is a residential development by Pragati Construction. It has a thoughtful design and is well equipped with all the modern day amenities as well as basic facilities. 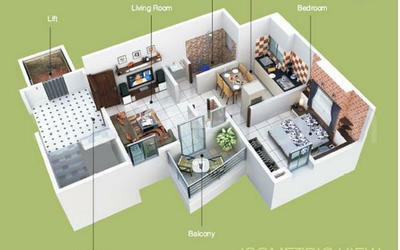 The project offers spacious and skillfully designed 1BHK flats.